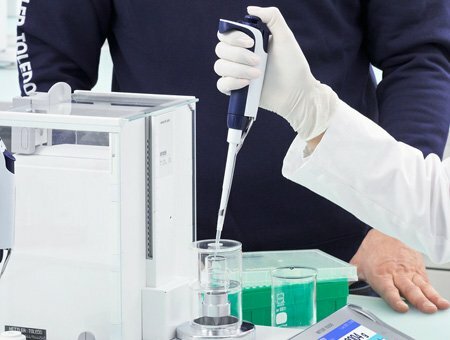 Regular pipette preventive maintenance and calibration service can significantly reduce the costs, risks and liabilities associated with out-of-calibration pipettes. 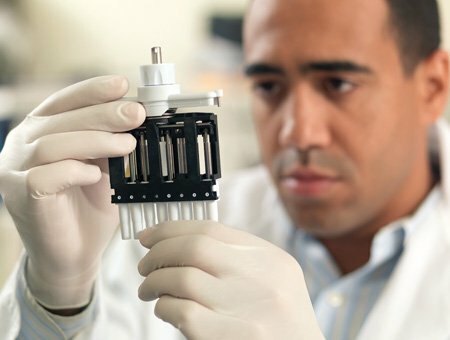 Because 95% of all pipette failures are attributable to one or more sealing system components, sealing maintenance and replacement is key to a comprehensive preventive maintenance program. Sure, most pipettes work... but are they accurate? Reduce – or even eliminate – the likelihood of rework with regular pipette service and calibration. 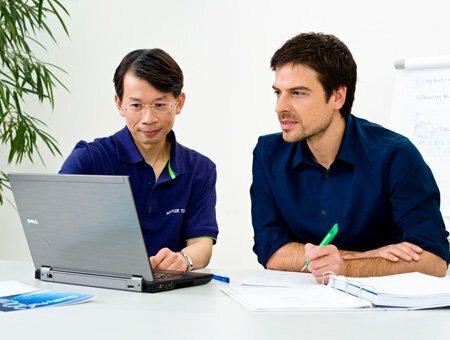 When you consider the potential impact of a pipette failure, pipette calibration and service pays for itself. 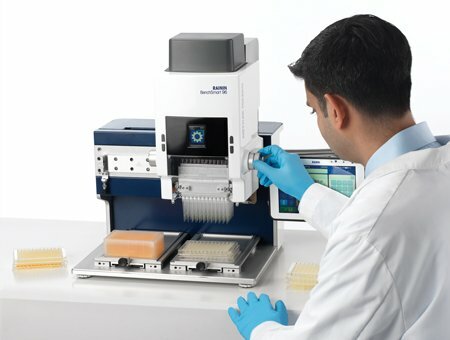 Medium-to-high throughput 96-well instruments are far more complex than pipettes. Mettler Toledo is well equipped to ensure optimal performance for your Liquidator 96 or BenchSmart 96 instrument. We use 4-digit to 7-digit microbalances in order to calibrate pipettes from 2µL to 20ml. 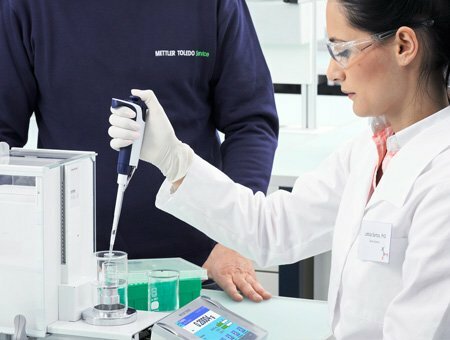 Multichannel pipettes are calibrated using METTLER TOLEDO MCP balance, ensuring calibration of every channel individually, yet simultaneously. Our technicians are extensively trained, rigorously certified and capable of servicing all brands of pipettes. We carry original parts for most every manufacturer's brand or model of pipette.